Imagine having the opportunity to work from home --- on your own schedule and on your own terms --- as a freelancer. With remote positions on the rise, sitting in an office from 9 to 5 is becoming a thing of the past. As a result, it's impossible to deny that freelance is "in." Upwork and its ever-growing list of alternatives boast hundreds of thousands of work at home tasks and opportunities. Knowing where to find jobs is the first important step to breaking away from your full-time office job and into freelance. What is Upwork and Why Consider Other Freelance Platforms? 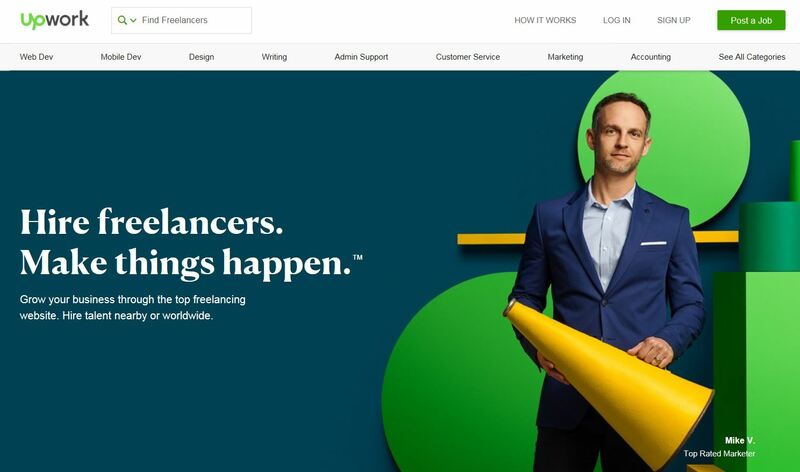 Upwork is a massive site that connects businesses with remote freelancers. With hundreds of job categories and often high-paying rates, it's a great place to snag freelance work. But Upwork is not the only player in the game of freelance. Consider why finding alternatives to Upwork are worth considering as you grow your client base. First, working with good alternatives to Upwork instantly gives you more opportunities to find work. Although hundreds of thousands of jobs are available, that doesn't mean you'll immediately find the best opportunity in your niche. Even if you do find jobs that match your skills, don't forget that freelance competition is fierce. You'll almost always find highly qualified freelancers accepting jobs at rates lower than your own. Sadly, the growth in freelancers seems to exceed the growth in remote jobs, so opening yourself up to new opportunities on other sites like Upwork increases your chances of landing some work. Because of Upwork's popularity, it attracts clients of all shapes and sizes --- both high and low-paying. Signing up with multiple alternatives to Upwork essentially increases your opportunity to find the same type of work with a better pay rate. By working with different sites like Upwork, you won't need to settle for the first low-paying job that comes your way. As a freelancer on Upwork, you will owe some fees to the platform based on the amount you earn. With each client, the first $500 you earn will cost you 20% of your income, the next $9,500 in earnings will cost you 10% while anything above $10,000 costs 5%. Any time you begin working with a new client, your fee schedule starts clean as well. It's always advisable to consider working with alternatives to Upwork that charge lower fees. The lower your fees, the more money lands in your pocket at the end of the day. Now that you understand what Upwork is all about, consider creating a membership with the best alternatives to Upwork to increase your freelance possibilities. 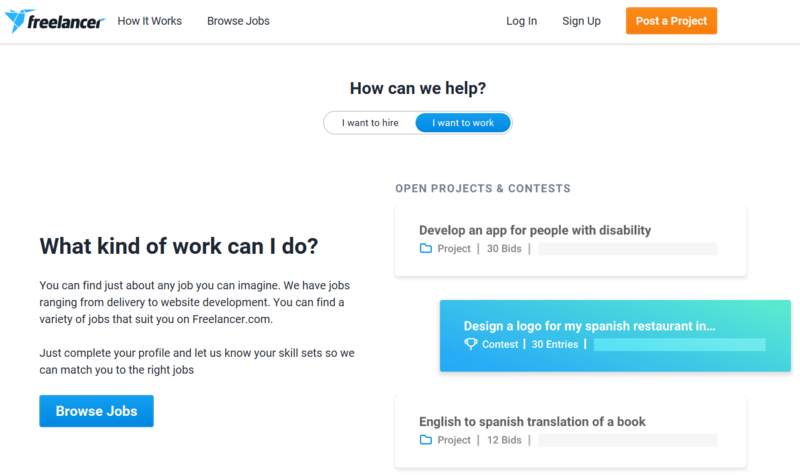 With more than 15 million jobs posted on the platform, it's no wonder that Freelancer stands in close competition with Upwork. It's a great Upwork alternative with many job offerings worth considering. Freelancer makes it easy to sign up as a first-time job seeker on the platform. First, visit their homepage and select, "I want to Work." You can signup using your Facebook or your email address. Next, you will need to follow the prompts from selecting your username to choosing your areas of expertise. Upon completion, Freelancer asks you to verify a payment method. You can choose to skip this step for now or do it immediately. Verifying your payment method ultimately increases your chances of receiving jobs on Freelancer because it proves you are who you say you are. Additionally, it gives you access to a 1 month free trial to the platform's Plus Membership. According to Freelancer, your chances of getting hired increase by 427% with a Plus Membership! You can, however, use Freelancer for free and search and apply to jobs that way. Finally, start surfing all of the jobs that Freelance offers. The platform navigation is user-friendly and the powerful sorting tools help you find jobs that pay the rates you want. Freelancer project fees start at 10% of your earnings or a minimum fee of $5 per project. Because of the lower fees, Freelancer is a great Upwork alternative. Remember, Upwork starts at 20% for the first $500 and that slate wipes clean with each new client. There are multiple membership options available to increase your chances of landings jobs on Freelancer. Aside from the always free base plan, other plans range from $.99 to $4.95 to as much as $59.95 per month. Each membership tier increase opens up more monthly bid limits, additional skill slots, and daily money withdrawals on plans starting at $29.95 per month. 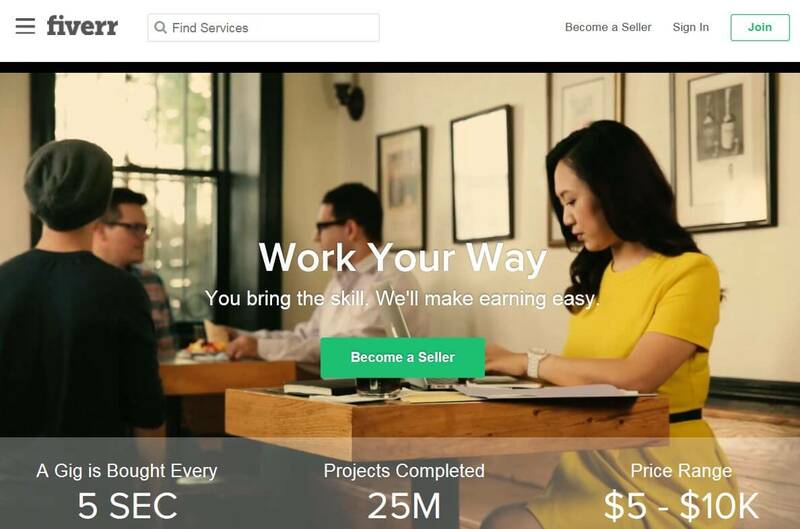 Another Upwork competitor, Fiverr, connects businesses and freelancers across the globe. Fiverr's catchy $5 service-based model doesn't limit earning potential when it comes to building service package options. There are no limits on how much you can charge for your services, though keeping your prices competitive is key to success. Visit Fiverr's seller page to sign up for a free seller account. Using your Facebook profile or email address, create your username and password to move forward. Update your display name, description, and industry. Additionally, there are sections to add your skills, education, and certifications, if applicable. The more information you provide, the easier it will be for future clients to find and trust you. Once your profile is complete, add your first gig! Upon reaching this section on Fiverr, the platform offers video support and encouragement on how to become a successful seller. Be sure to take a few minutes to learn what makes the top sellers successful. That way you can work toward bettering your presentation and service offerings. Fiverr boasts free payment withdrawals to your PayPal account. There are, however, fees if you choose to withdraw your earnings to a Fiverr Revenue Card or directly to your bank. If at all possible, try to use your free PayPal account with Fiverr, since you can transfer money from PayPal to your bank for free that way. Selling each gig on Fiverr will cost you 20% of your earnings. While the fee is comparable to Upwork's initial charge, it's hard to say how often you would work with a single client beyond $500. If this is the case, then your fees are on par with Upwork. Becoming a "Tasker" on TaskRabbit opens your opportunities to work on all types of projects in your area. That's what makes this alternative to Upwork stand out. Sometimes, working online is not for everyone. Having the opportunity to offer your services locally to those searching is a great way to boost your client base. 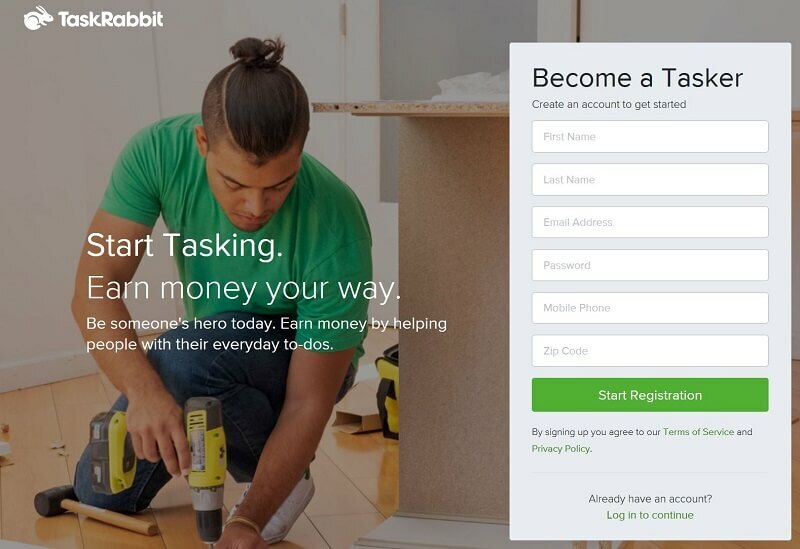 Visit TaskRabbit's introductory Tasker page and walk through the prompts to set up your local service provider account. For this platform, providing an accurate location is key to finding jobs in your area. Currently, TaskRabbit only connects clients and service providers in 53 U.S. cities. Be sure to check for your location on their recently updated list before signing up. There are hundreds of specific services listed on TaskRabbit and you may find your exact talent needed in your own neighborhood. Listing your services with TaskRabbit opens new opportunities and helps you gain exposure to potential clients. From cleaning to shopping and delivery to handyman services, you'll find it all on this local Upwork alternative. The Tasker fee for each job is 15% of the amount earned. Basically, the hiring party agrees to your rate, and you receive 15% less than the amount paid. So, setting your rates accordingly is key. TaskRabbit is transparent in this area and shows both the buyer and seller the fee amount at the time of sale. TaskRabbit also offers the opportunity for providers to tip Taskers upon job completion. Though the window is only open to add a tip for 24 hours, it's a nice extra boost since Takers receive 100% of the tip. What is the best freelance website for beginners? Sometimes all you can do is compare fees, benefits and plain old personal success on a platform before deciding which one is the best freelance website for you. While you won't go wrong choosing any of the above alternatives to Upwork, Freelancer has a firm hold on the industry. Sure, if you're looking for free, then Hubstaff Talent is sufficient. But sometimes it pays tenfold to have a safety net when using a platform to facilitate your client relationships. ​How does Hubstaff Talent compare to Upwork? It's hard to beat Hubstaff Talent since this Upwork alternatively is completely free. Because of that, the platform's maintenance of the client-freelancer relationship is minimal. When diving into the reason Hubstaff Talent is free, the result is simple. The company learned from previous and existing clients that finding affordable remote workers proved difficult. Providing the opportunity to connect freelancers with hiring businesses without charging a commission or membership fee is invaluable. Just know that when searching for work on Hubstaff Talent, it's your responsibility to research a potential client and set project terms before handing over your valuable work. Is Freelancer better than Upwork? Freelancer and Upwork are comparable freelance platforms on many levels. Where they differ, Upwork doesn't hold a candle to Freelancer. Take Freelancer's 10% fee versus Upwork's 20% fee on the initial $500 earned from each new client. Unless you land stable, recurring jobs with the same client on Upwork, you may never tap into the lower 10% fee tier with the platform. Plus, you'll pay the initial 20% fee on the first $500 no matter the extent of the job. What did Upwork used to be called? Upwork used to be called oDesk. Later, Elance and oDesk became partners and together built Upwork into the successful platform it is today. How can I get freelance work? Becoming a freelancer takes time and effort. But the flexible hours and high-income opportunities are well worth it. To get freelance work, sign up for any of the websites in this list. On any one of these Upwork competitors, it's important to display as much accurate, supporting information about yourself and your experience as possible. Sometimes, your first few freelance jobs are rocky and pay lower than expected. But if you build client testimonials and increase your knowledge and expertise in your field of work, then getting freelance work becomes easier. Despite the boasts and claims of being the best for everyone, no two freelance platforms are exactly the same. Whether you keep plugging away on Upwork, or you try every alternative on this list, the platform choice is ultimately yours. Freelancer, Fiverr, Hubstaff Talent and TaskRabbit each hold many possibilities to building your freelance income from home. Now it's up to you to build your profiles and work toward growing your freelance income. 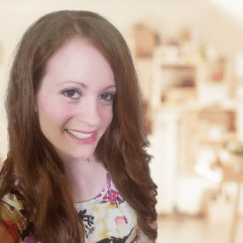 ​​Trinity has been researching and testing work from home opportunities for more than 9 years and enjoys sharing the information gathered with fellow introverts. She's a wife, mother of one rambunctious 3-year-old son, and avid freelance business owner and blogger.